The countdown to the Cassiobury Fireworks starts now! Hosted by Vibe 107.6 FM, the annual Cassiobury Fireworks will take place on Saturday 3rd November with the amazing Georgia and the Vintage Youth performing live! The event is free of charge and is organised and funded by Watford Borough Council, sponsored by Berkeley Homes North East London, with the support of the Watford Lions and Peace Hospice Care, who arrange the charity collection. Your very own Vibe 107.6 FM will be hosting the stage with presenters, Lee Partridge and Laura Alexandra compering the event. So join us at Cassiobury Park for a fabulous night of fireworks and fun! On stage entertainment will start at 6.00pm, with live performances from Georgia and the Vintage Youth from 6.30pm. 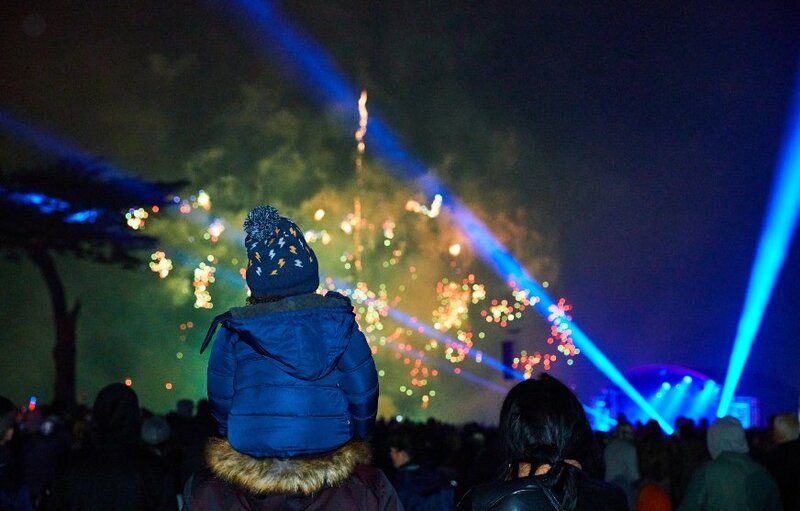 The enormous bonfire will be lit at 7pm, with a fantastic 20 minute firework display starting at 7.30pm but to make sure you don’t miss a great evening, get there early! 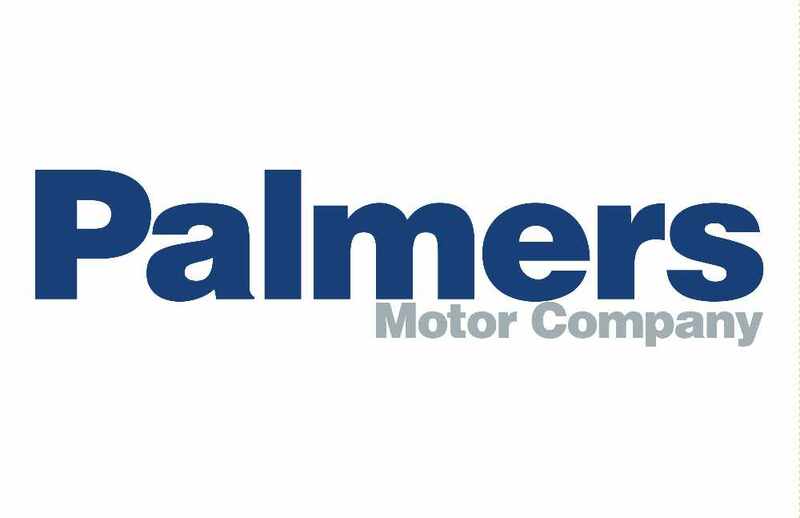 This year's stage sponsors are intu Watford and Palmers Motor Company, both of whom have generously given us some fantastic prizes to give away. 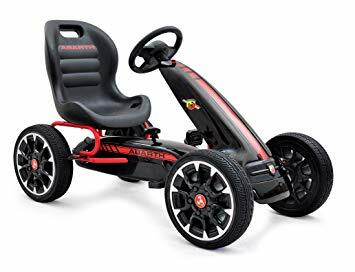 In the lead up to the event, we will be running an on air competition to win an amazing pedal car from Palmers Motor Company! So make sure you listen to Vibe 107.6 FM for more details. In addition, we will be giving away x2 £100 intu gift cards in our Twitter photo competition at the Fireworks. So get your mobile phones at the ready to send us some great photos of the evening for your chance to win a spending spree at intu Watford, including one of the new stores in the recently opened extension! 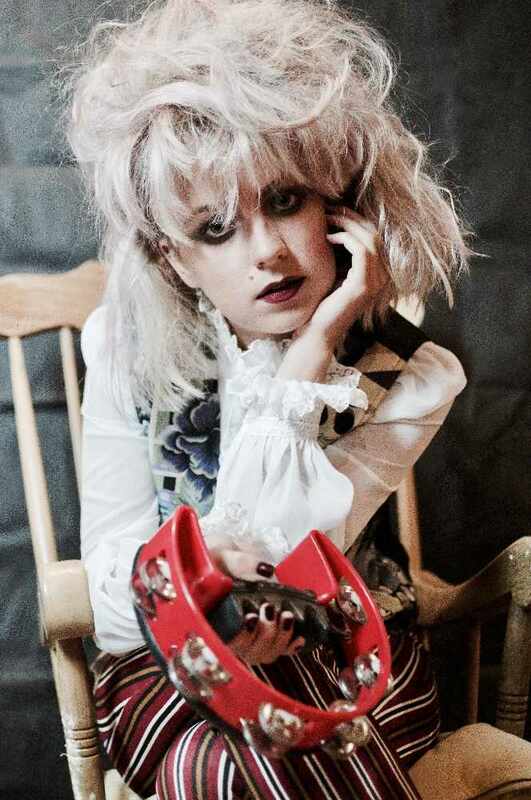 We are very excited to feature the extremely talented Georgia and the Vintage Youth at the Cassiobury Fireworks 2018! Georgia is just 22 years of age, and is an "Essex Girl with a big voice, big blonde hair and a cool little jazz band called The Vintage Youth"...according to her BBC Introducing profile. In November 2015 Georgia's debut single obtained her Westfield/Senheisser Artist of the Month. Since then she has virtually written her first album, released her debut EP "The Girl" and follow up EP "El Reco”, which featured Neville Staple (The Specials) and recently released a Jazz/Funk/Soul EP Titled “Go FUNK Yourself” produced by Mo Pleasure (Earth Wind & Fire, Micheal Jackson). The EP’s can be found on iTunes and Spotify, and have been played across numerous radio platforms including BBC radio 2 and of course Vibe 107.6! In addition to all this great entertainment, you can also take advantage of the variety of food and drink outlets, kiddies funfair rides and bungee trampolines, which will be on offer throughout the evening. Getting to the park: Please note, there is NO PARKING in the Gade Avenue car park from 3pm, apart from a limited number of blue badge spaces, which are available on a first come first served basis. There are also parking restrictions on surrounding roads to the park from 7am to 11pm, so you are advised to park in one of the public car parks in the town centre.